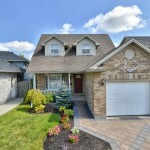 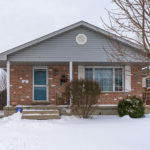 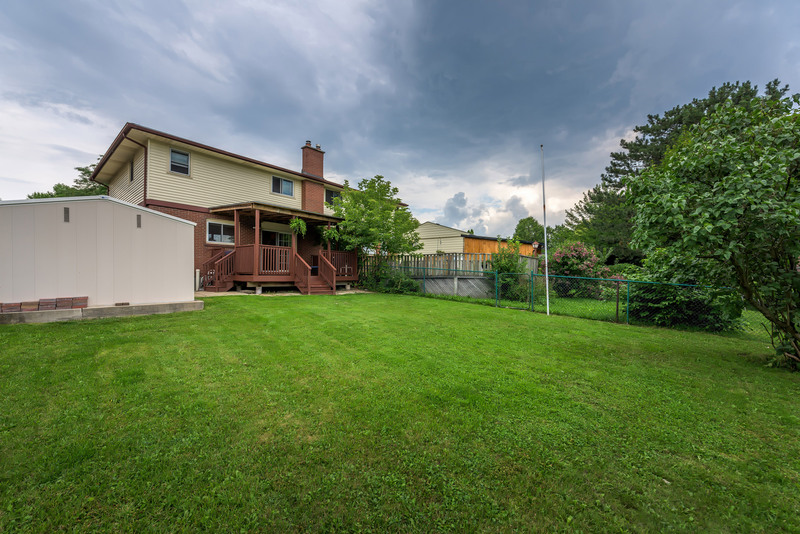 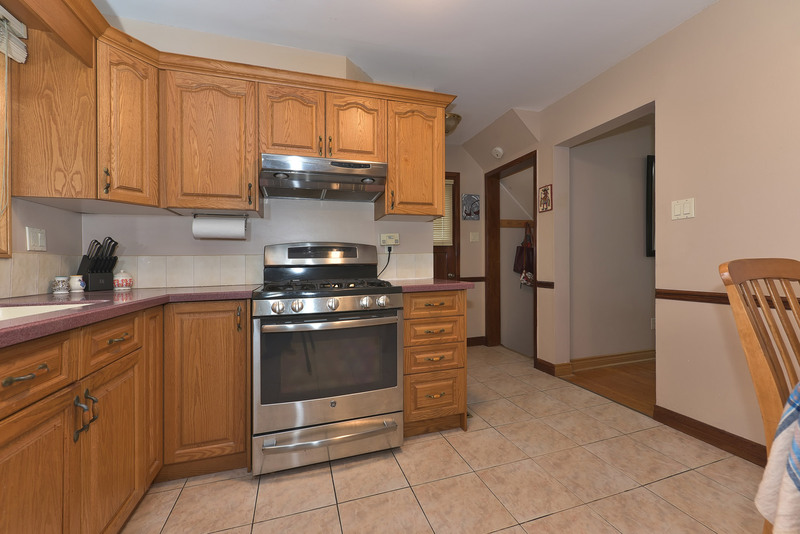 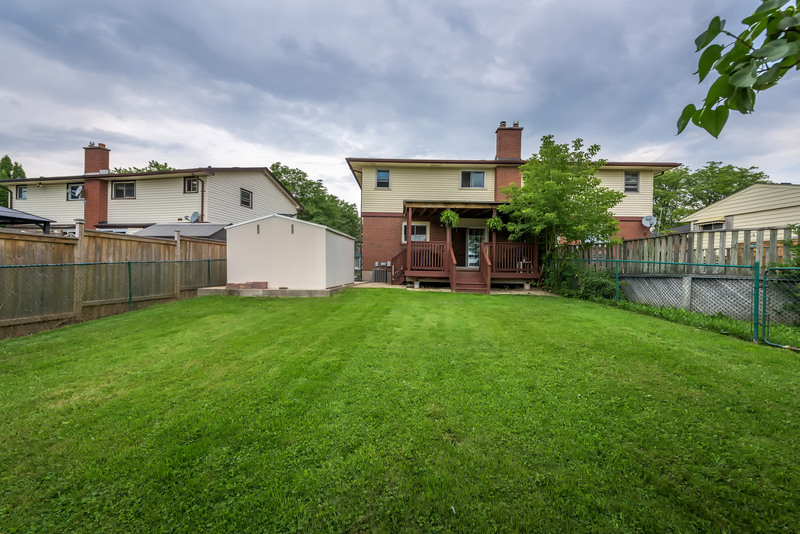 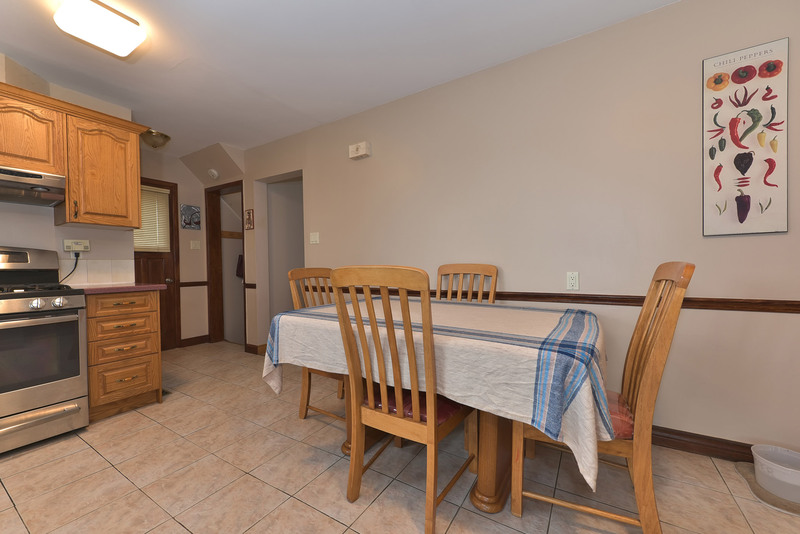 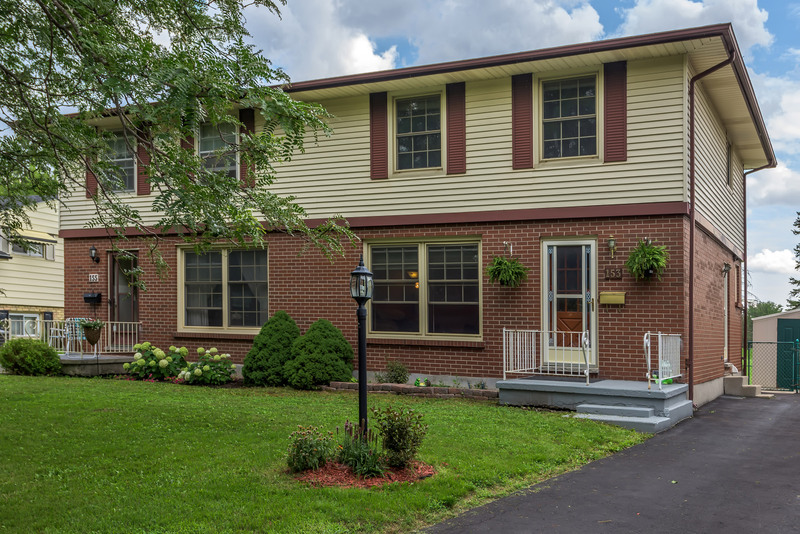 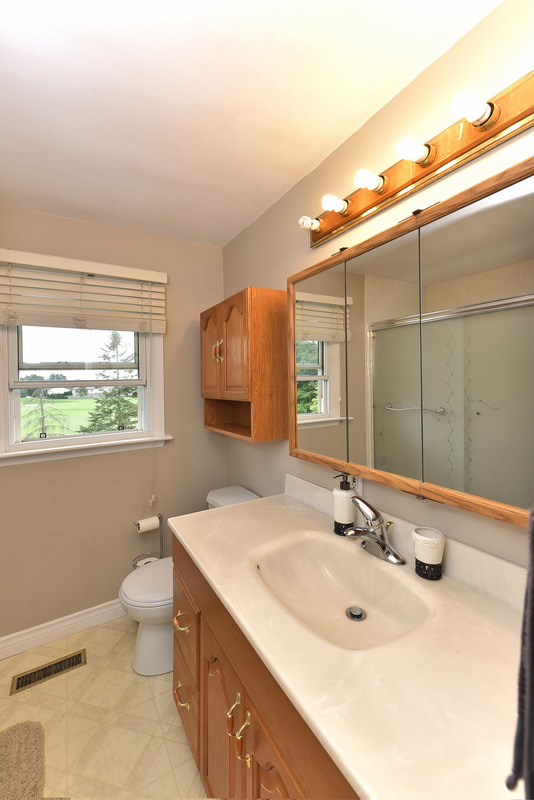 Spacious 3 bedroom semi situated on a beautifully landscaped large lot with excellent privacy. 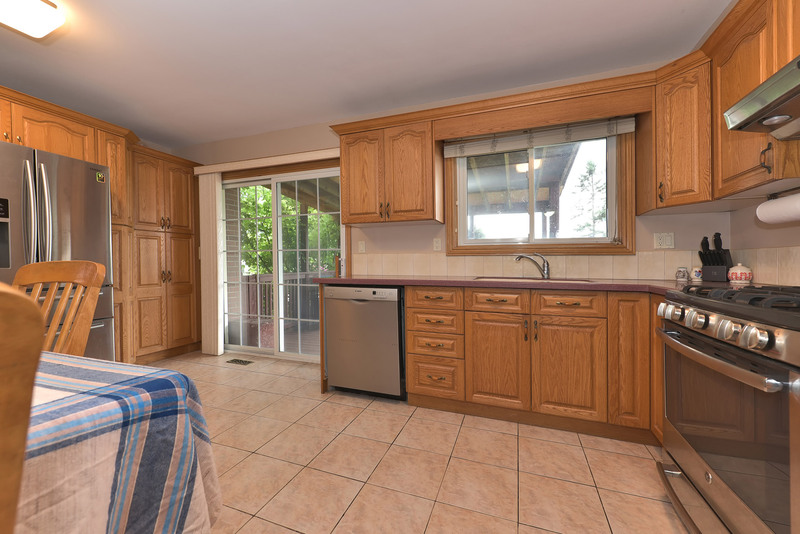 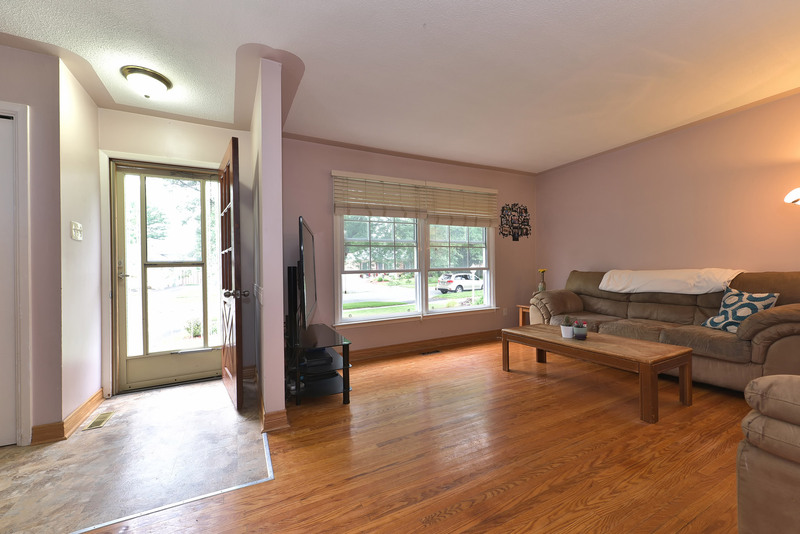 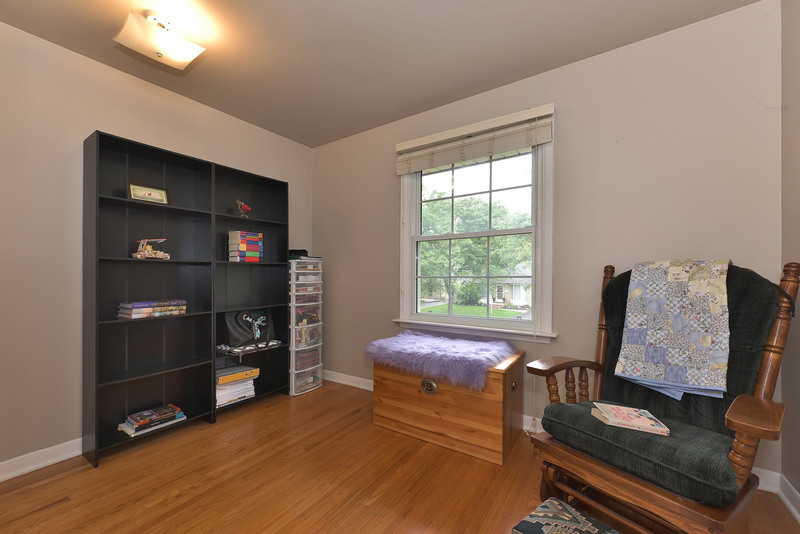 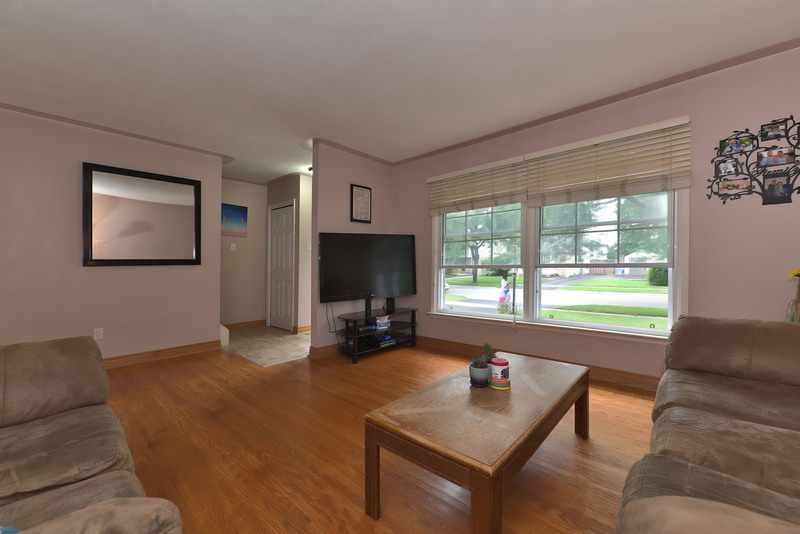 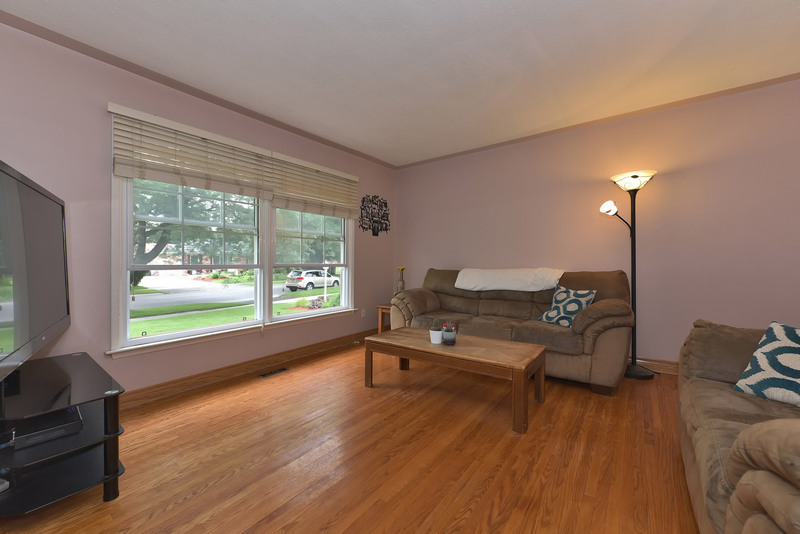 There’s plenty of space with a generous sized living room and large eat-in kitchen with loads of cabinetry. 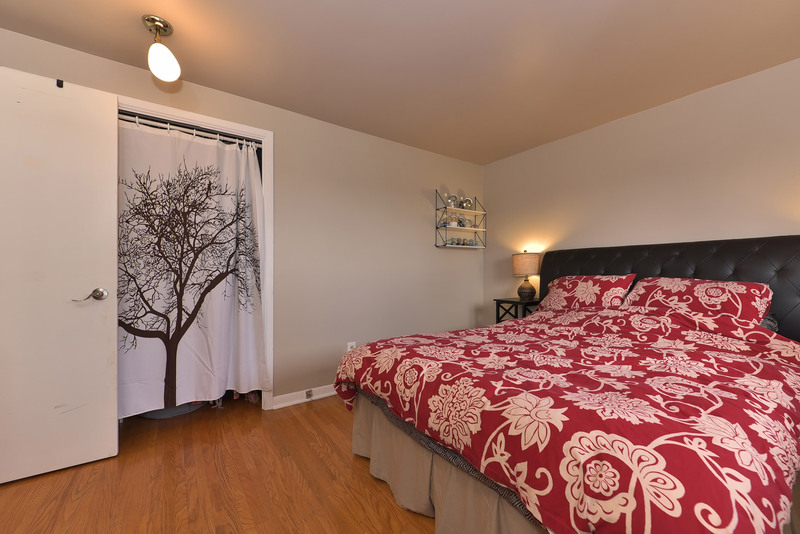 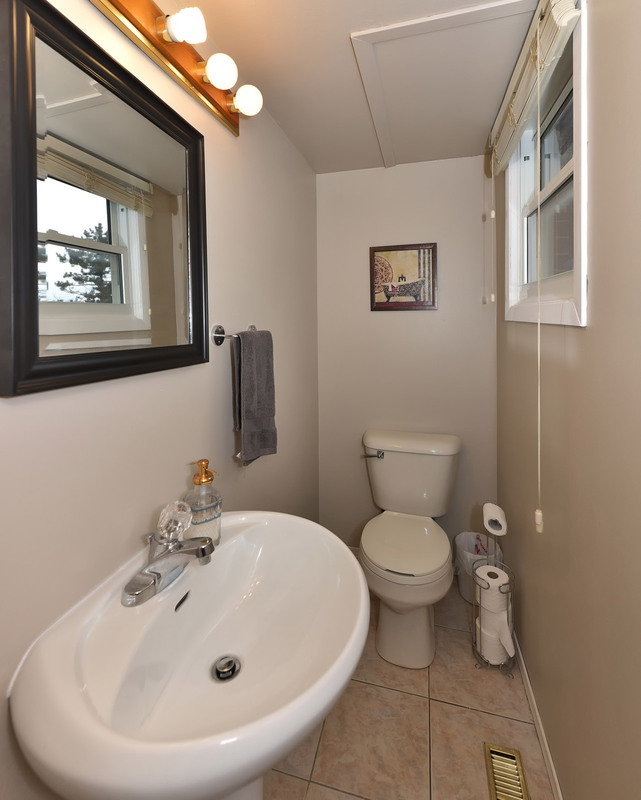 Upstairs features 3 bedrooms and 4-piece bathroom. 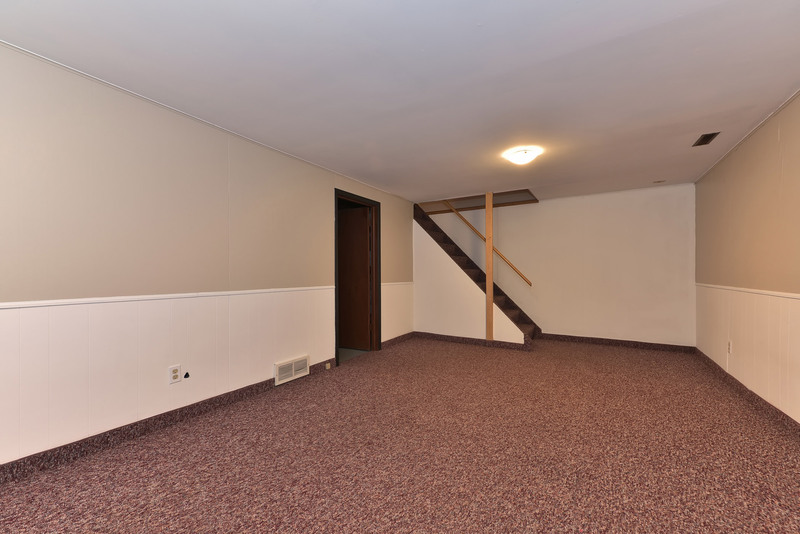 Lower level laundry, shower, and rec room for that extra living space. 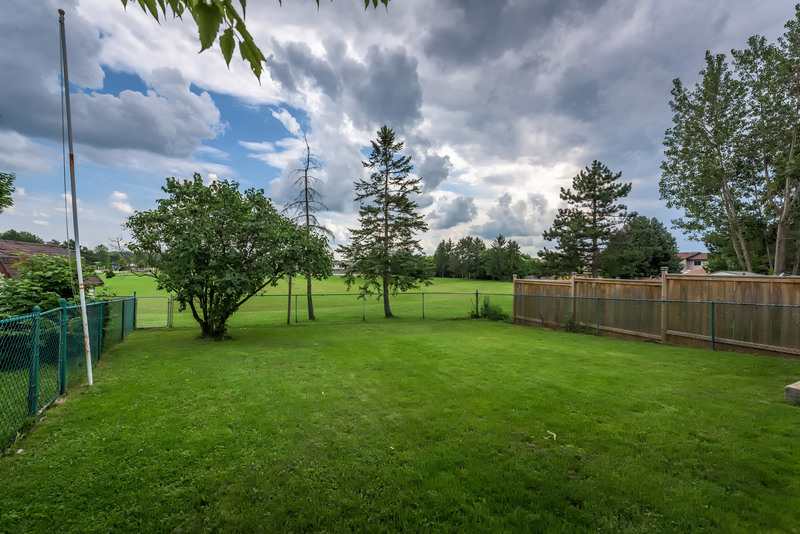 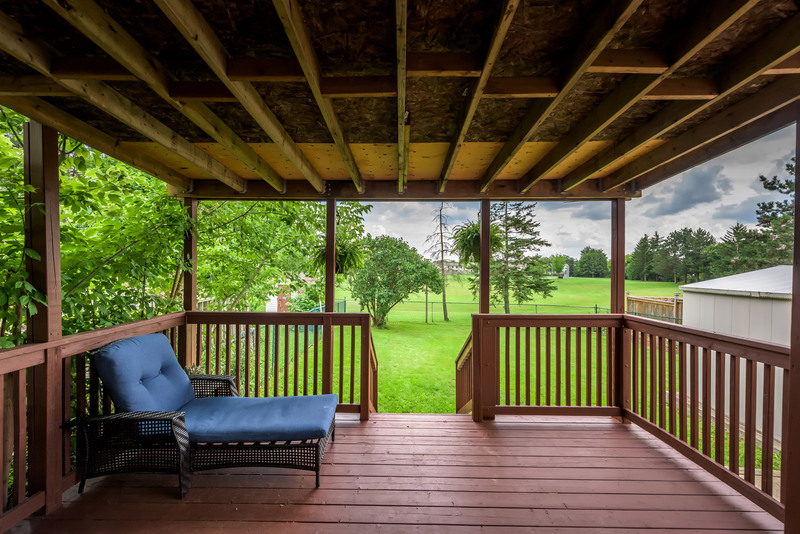 Sit back and relax on the covered back deck with a beautiful parkland view. 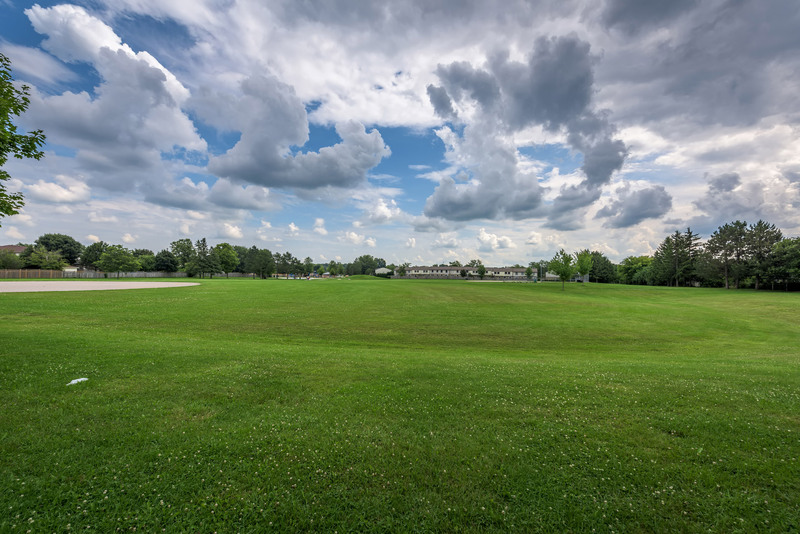 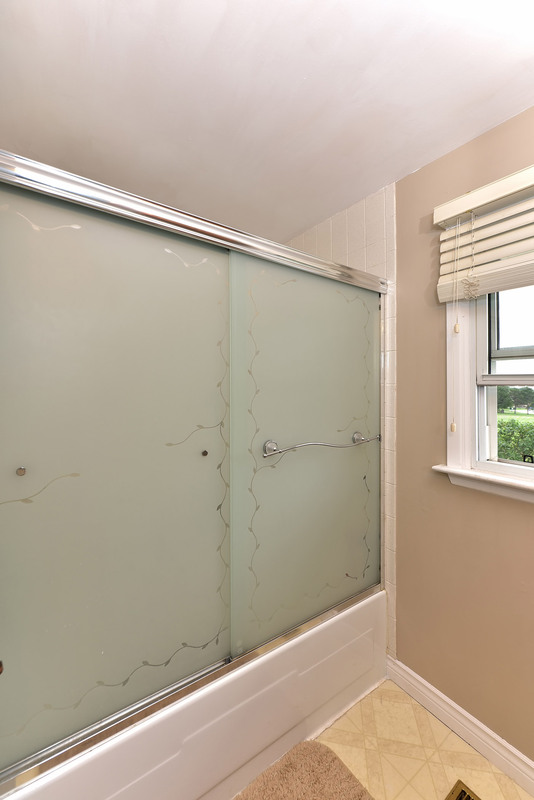 Gate access to the parkland makes family living and those with pets that much more enjoyable! 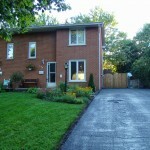 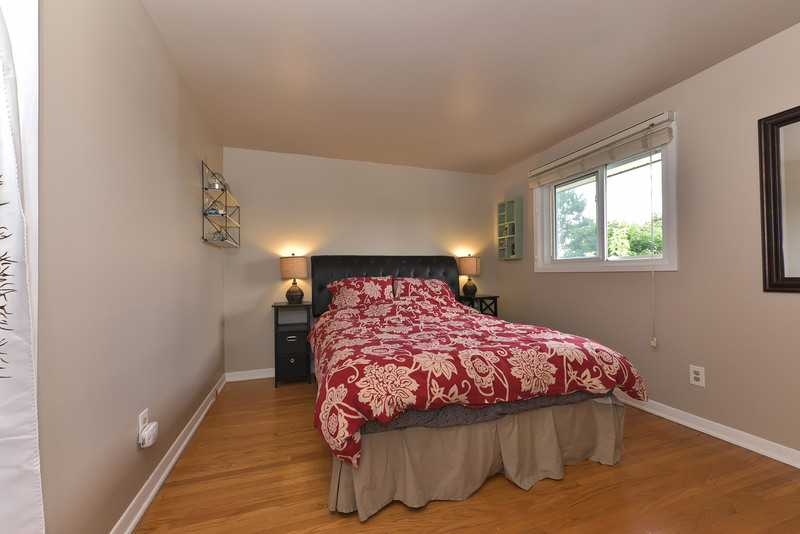 Close to all amenities, bus route, etc. 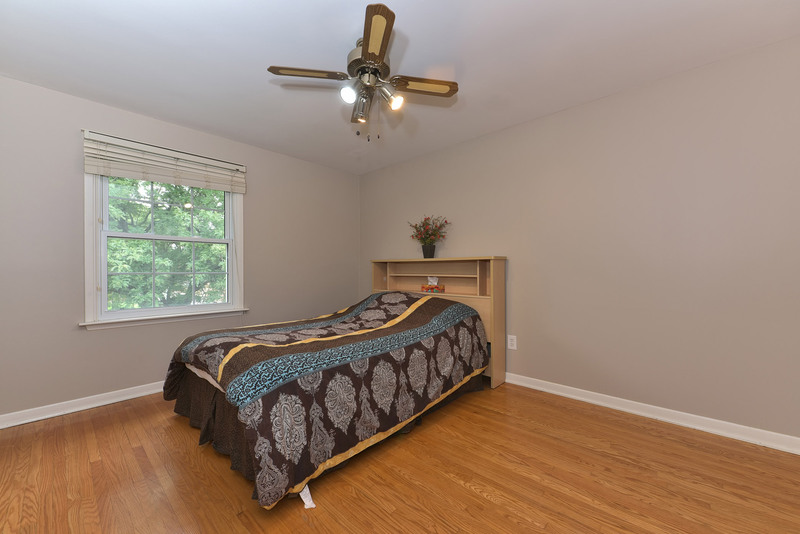 A/C (2012), Roof (2009). 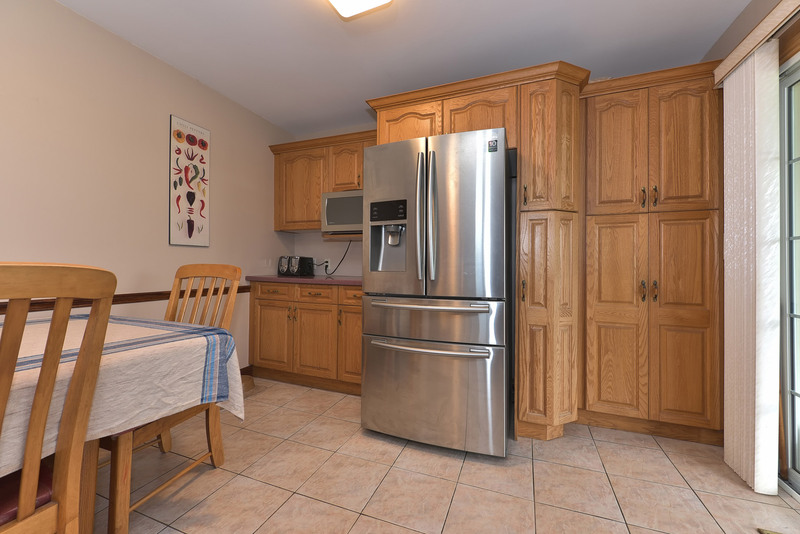 Plenty of storage and includes locked shed on a concrete pad and high quality stainless steel appliances. 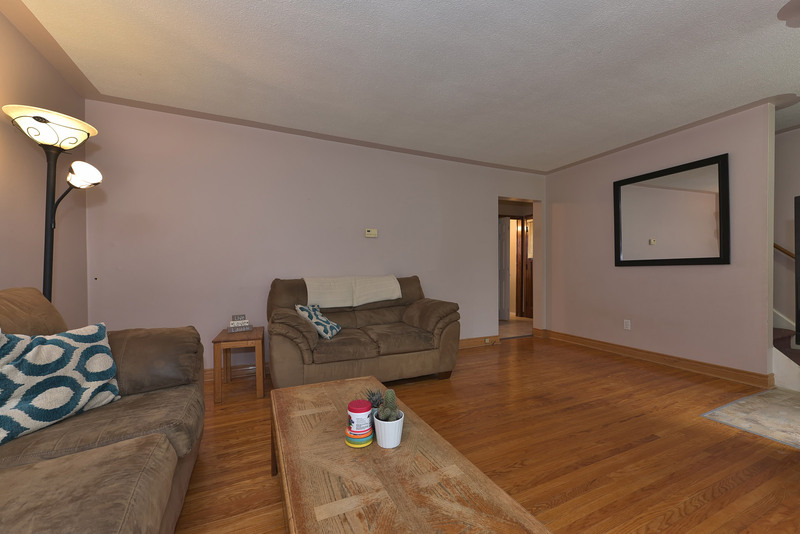 Easy to show, Book your private showing today!